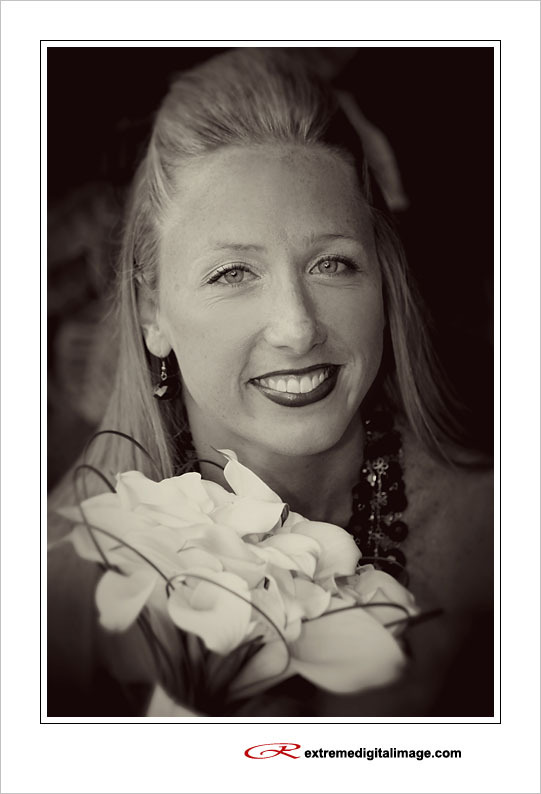 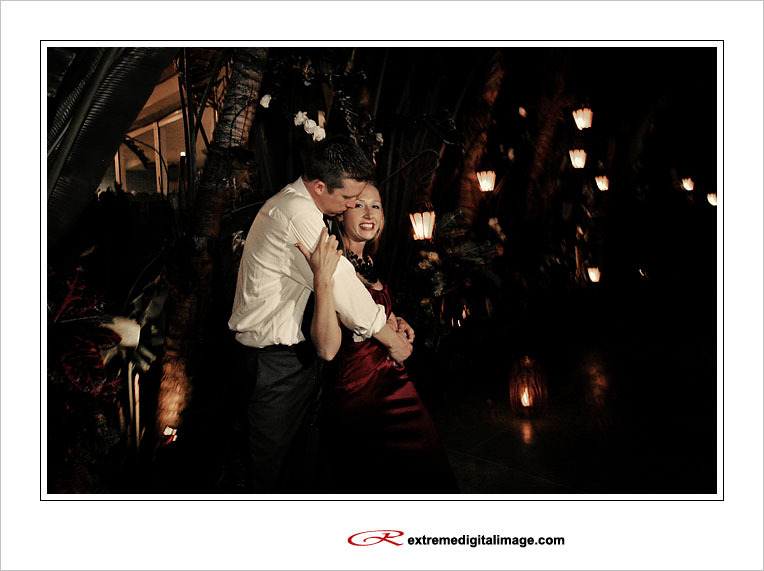 Greg & Jennifer are planning an intimate wedding on the Island of Lana’i Hawaii later this year. 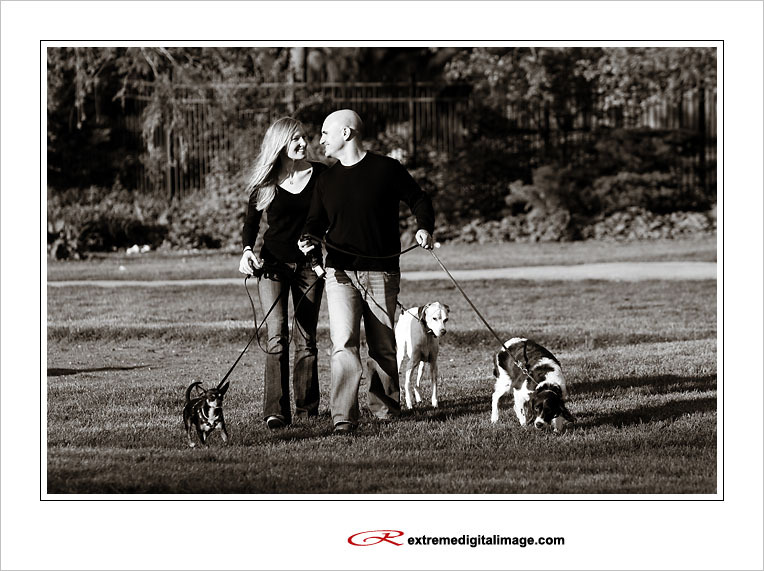 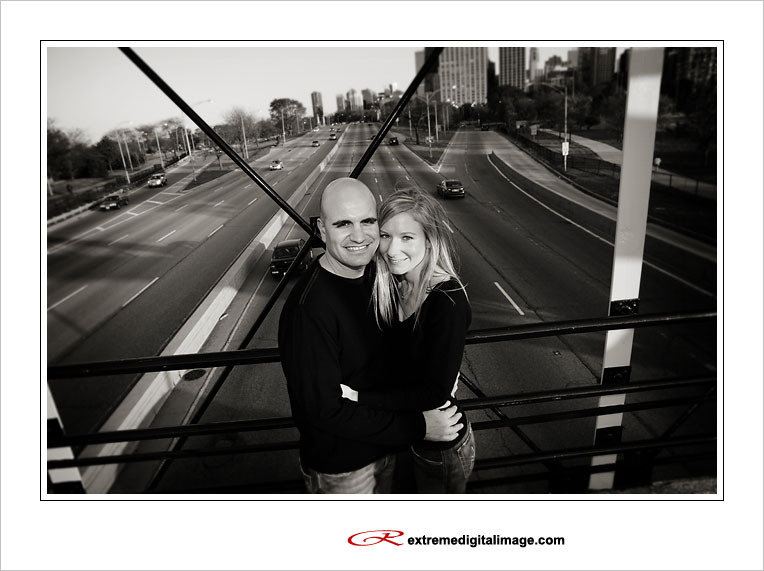 They are a stunning and fun loving couple and we had a blast photographing their engagement session. 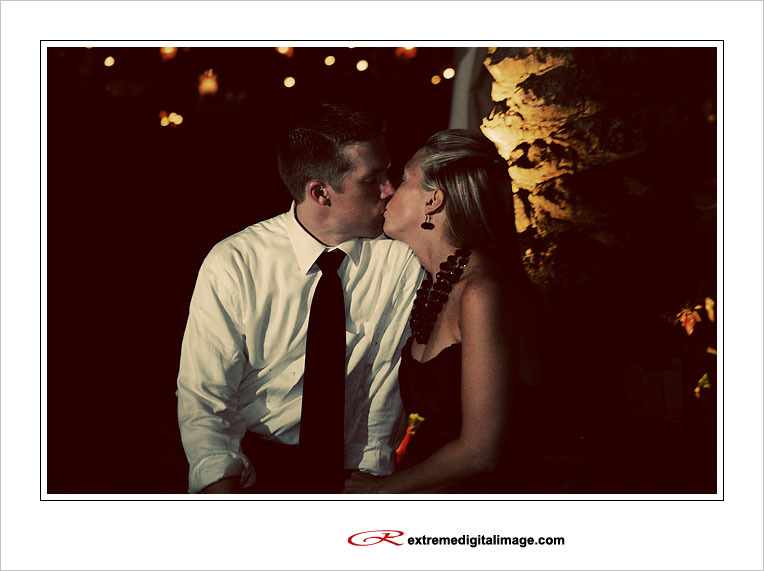 Here are a few highlights. 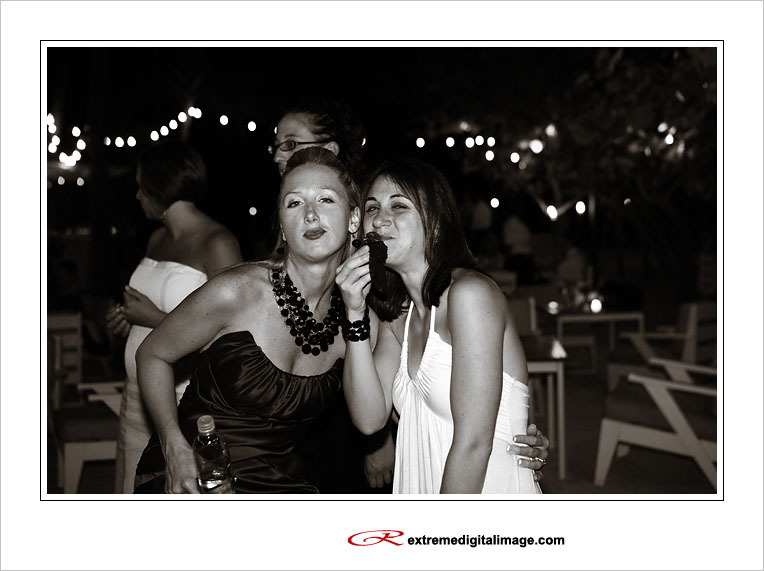 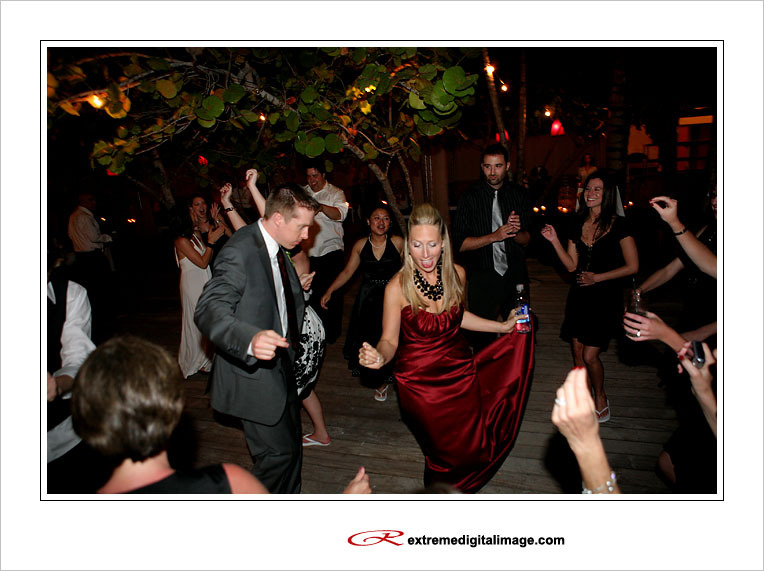 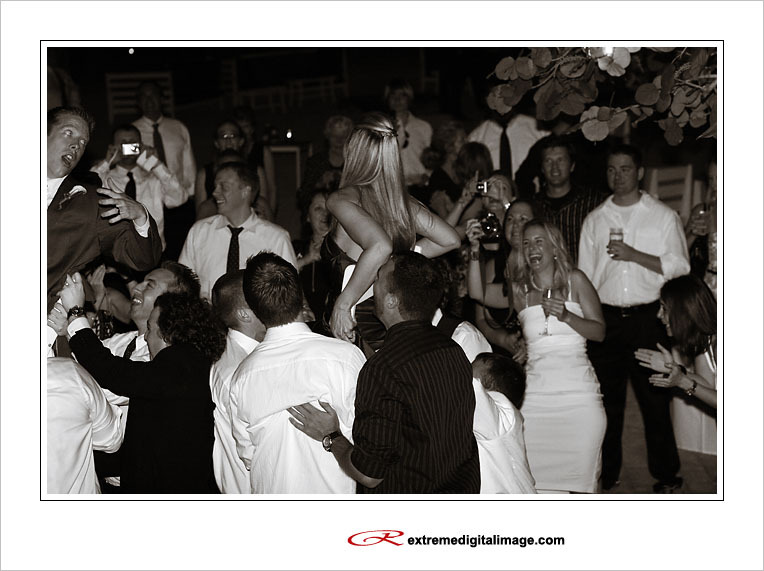 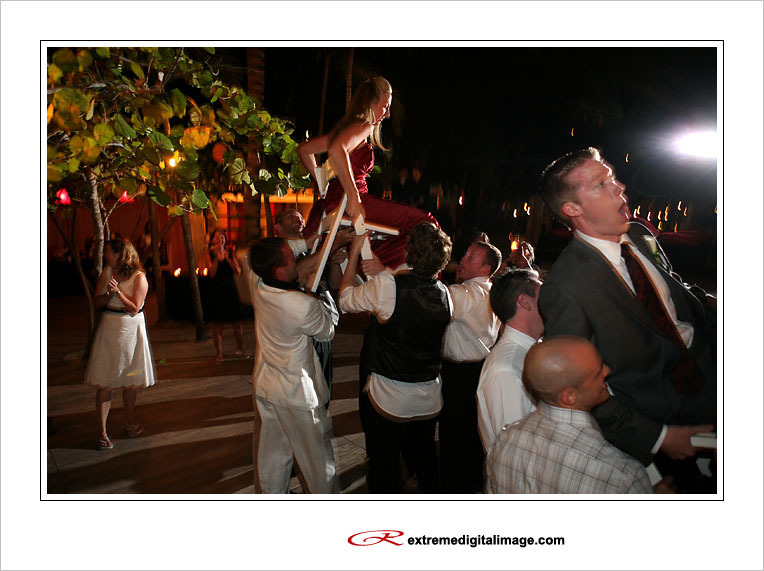 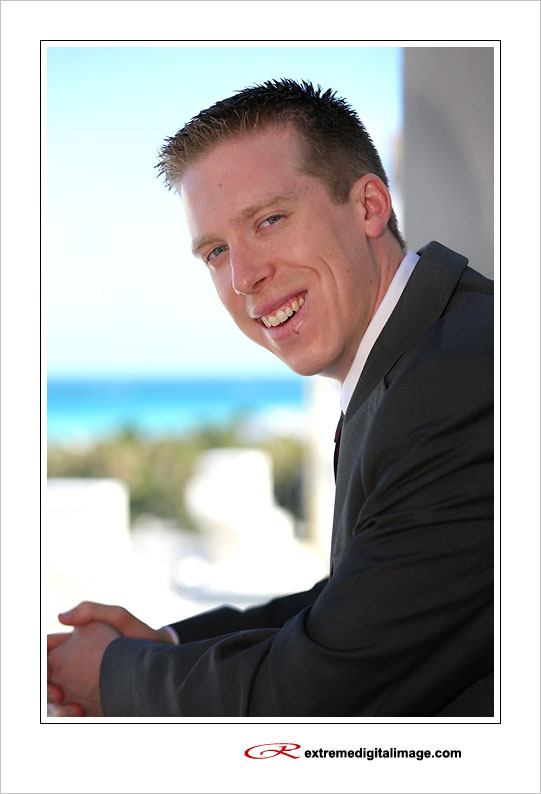 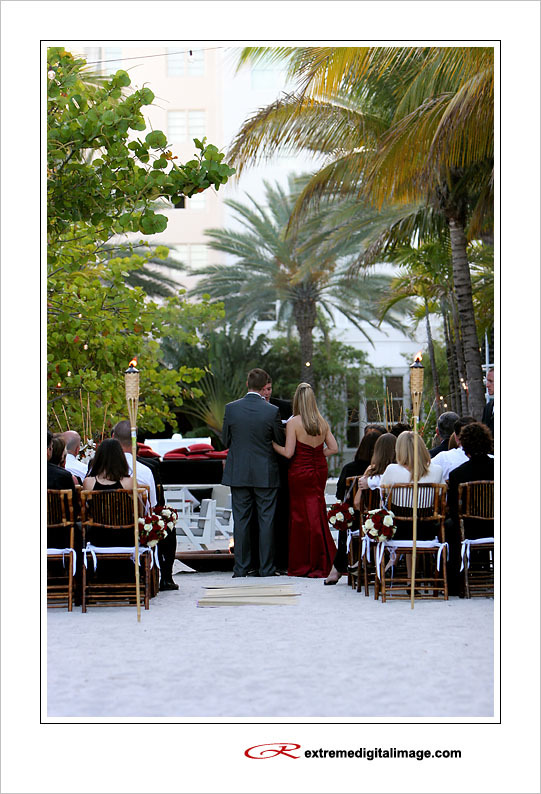 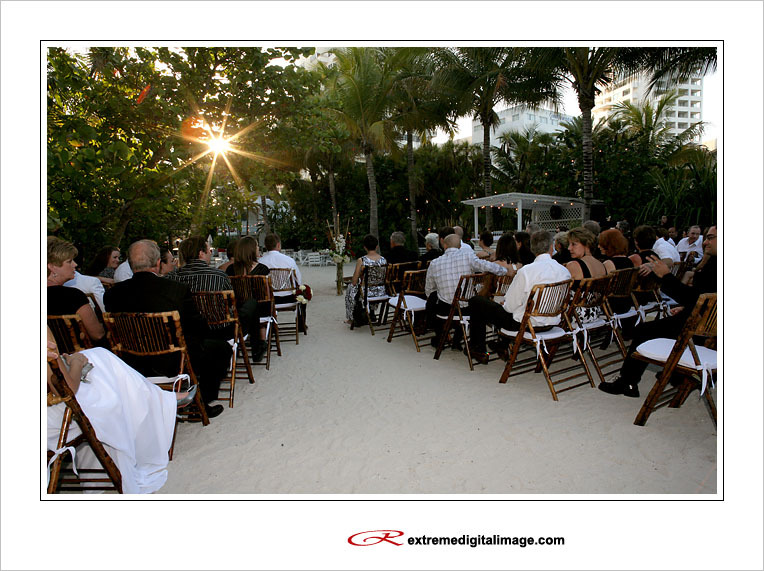 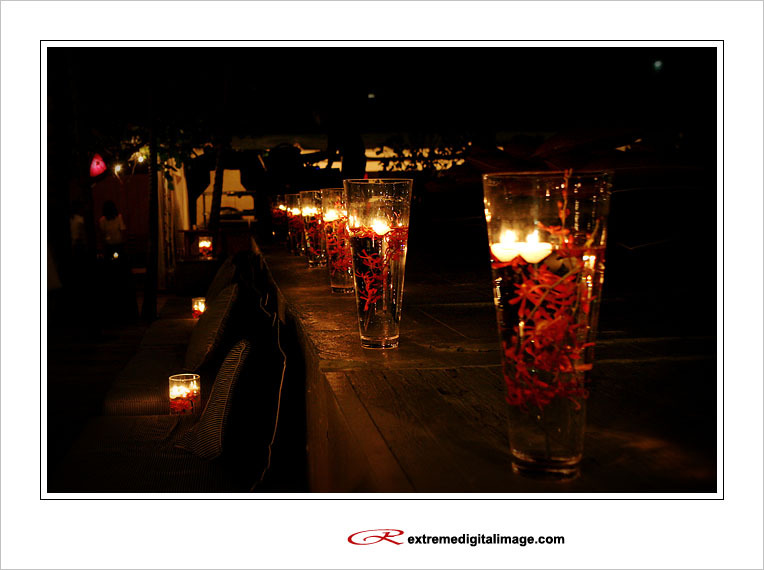 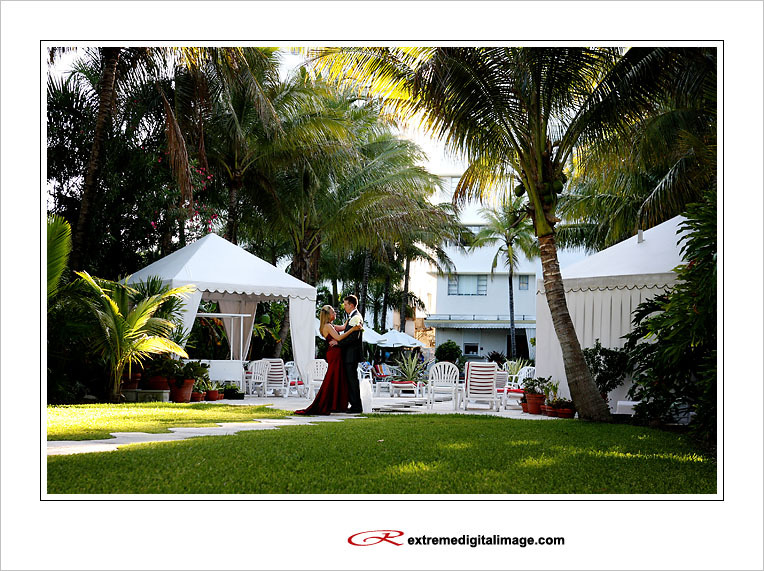 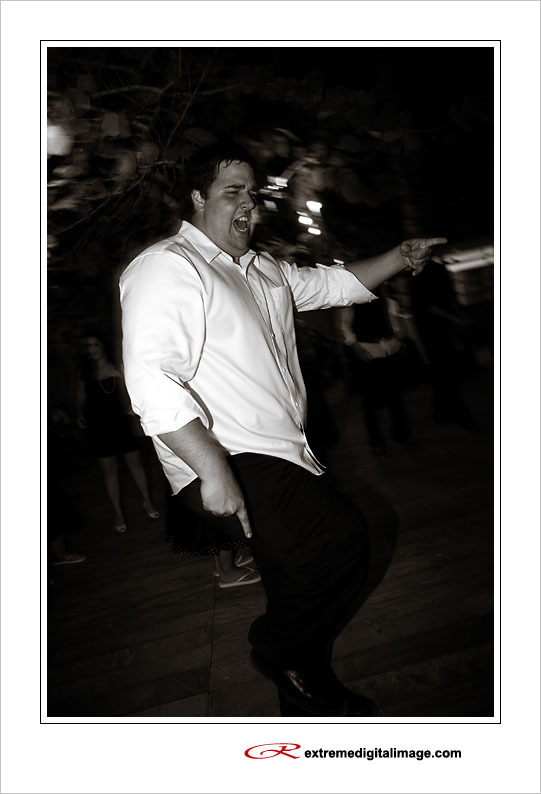 Here are a few of the images from Andy & Emily’s South Beach Wedding. 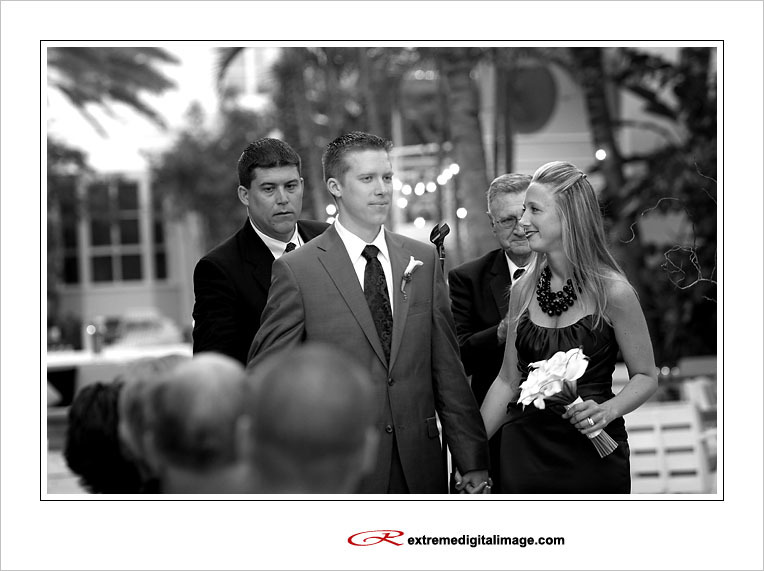 Both the ceremony and party were at the oceanfront Raleigh Hotel. 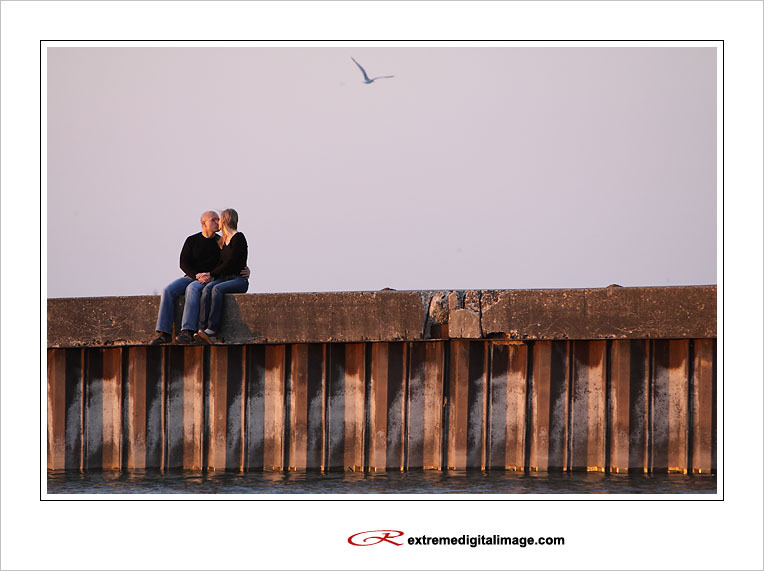 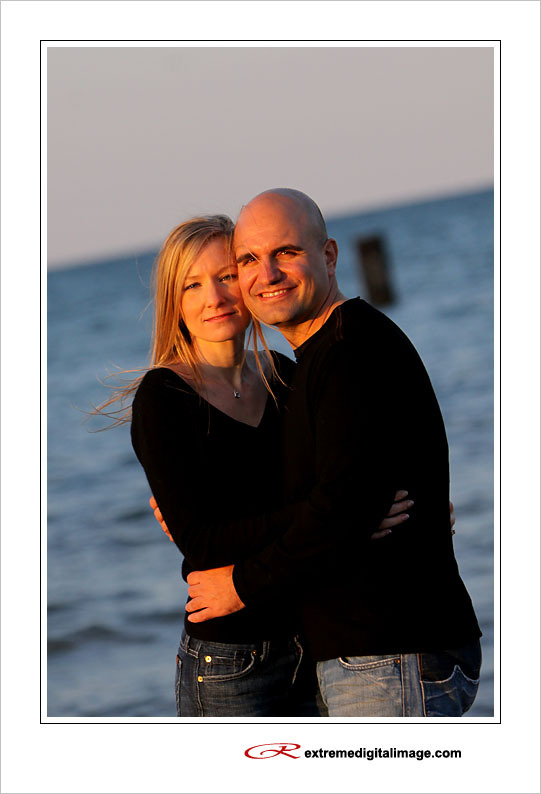 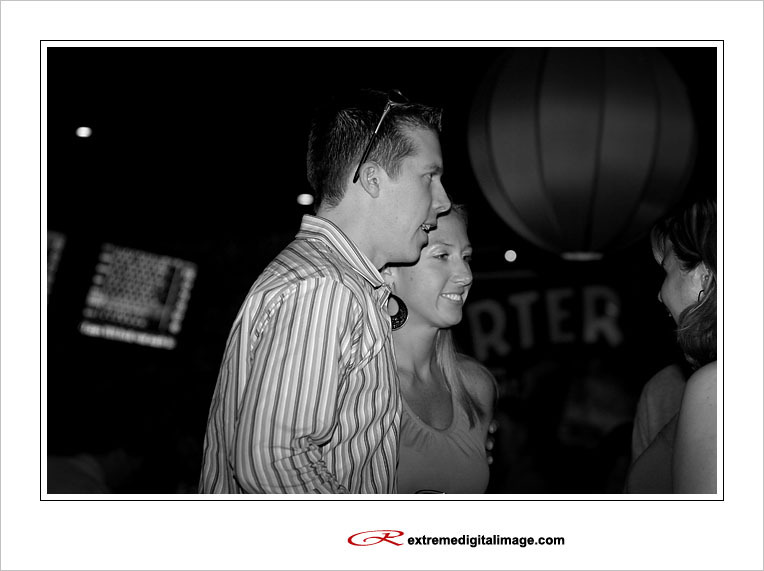 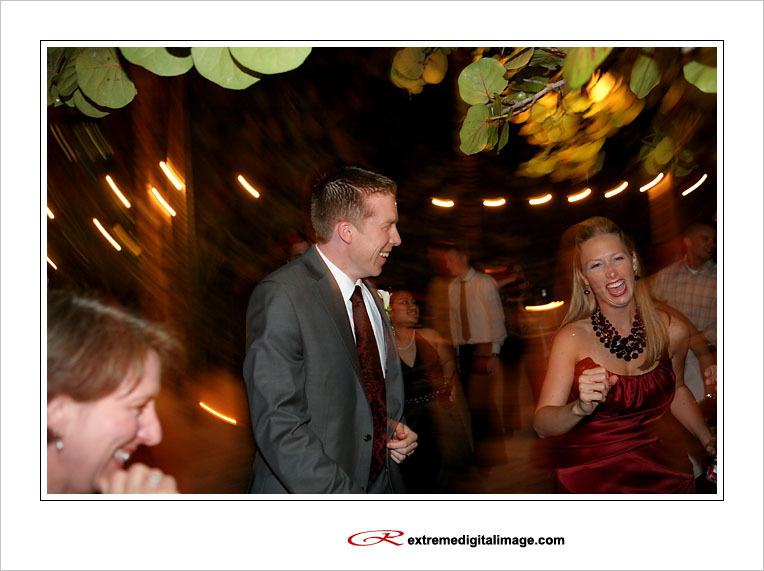 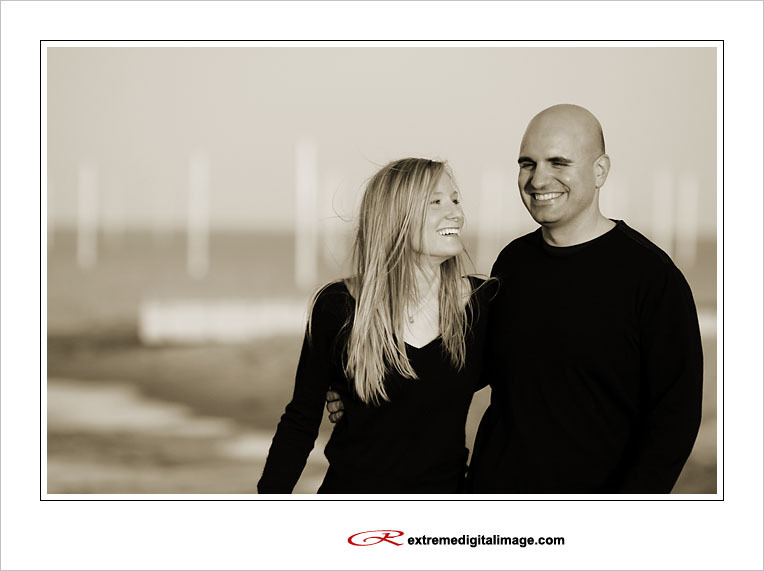 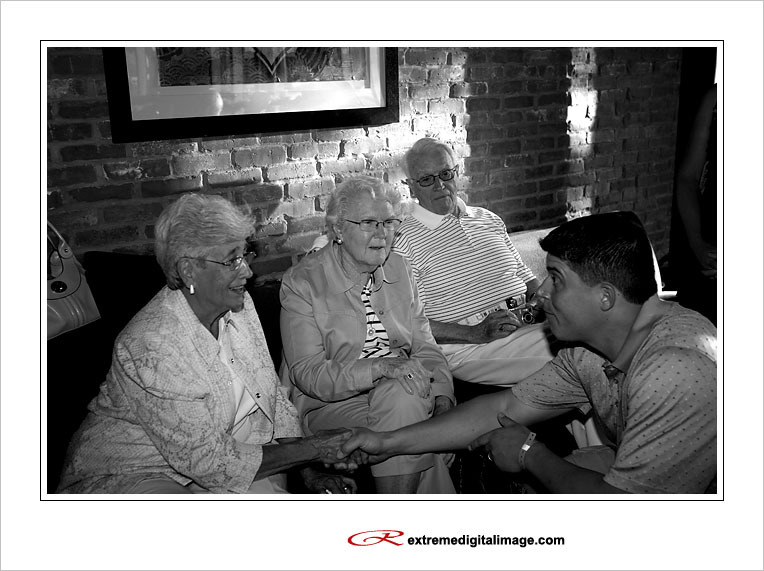 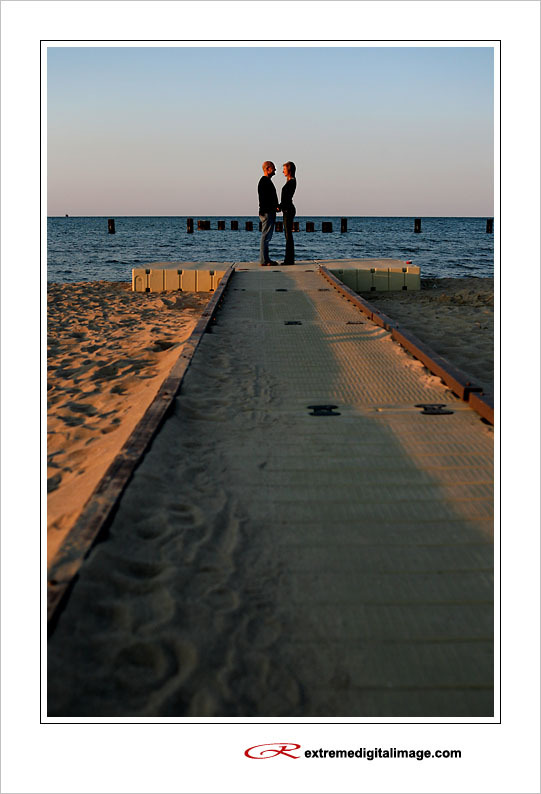 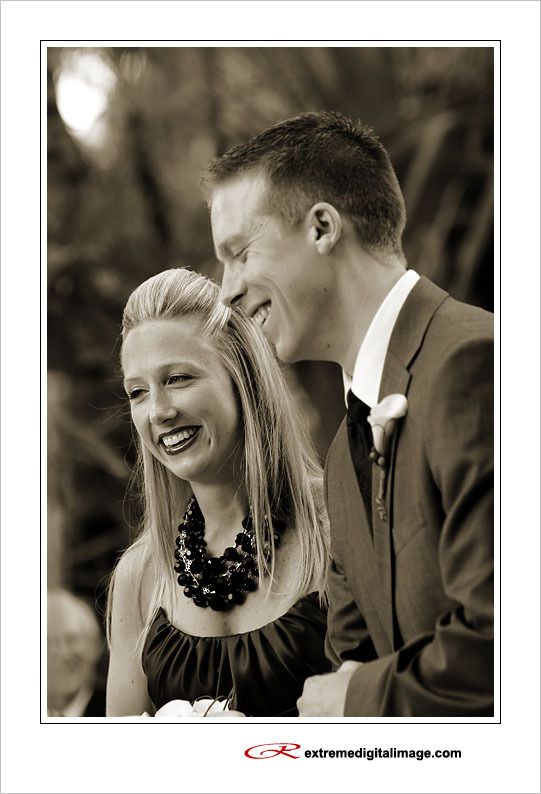 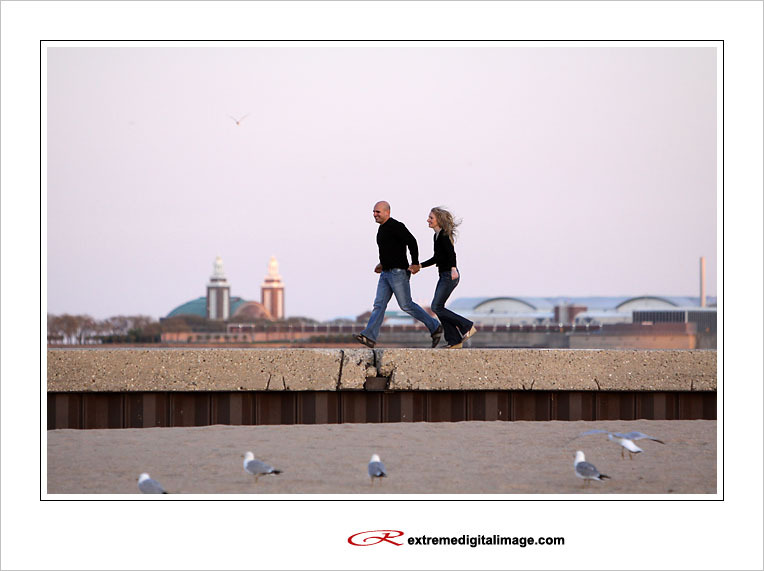 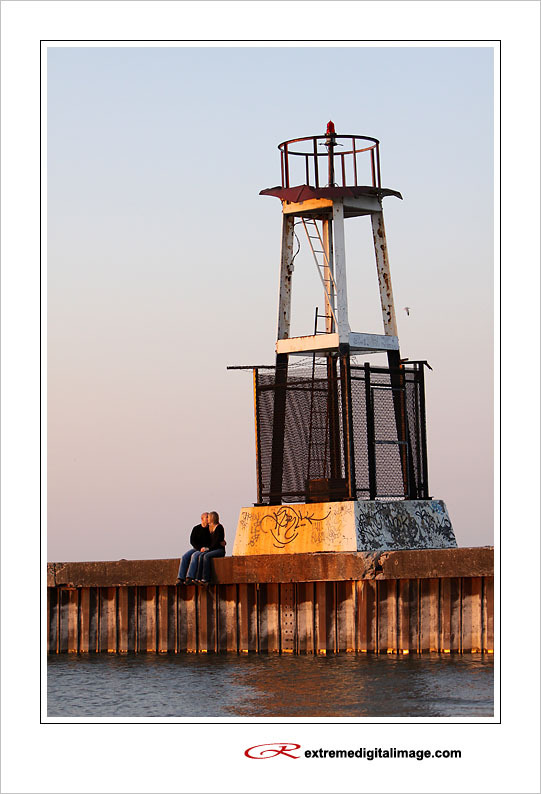 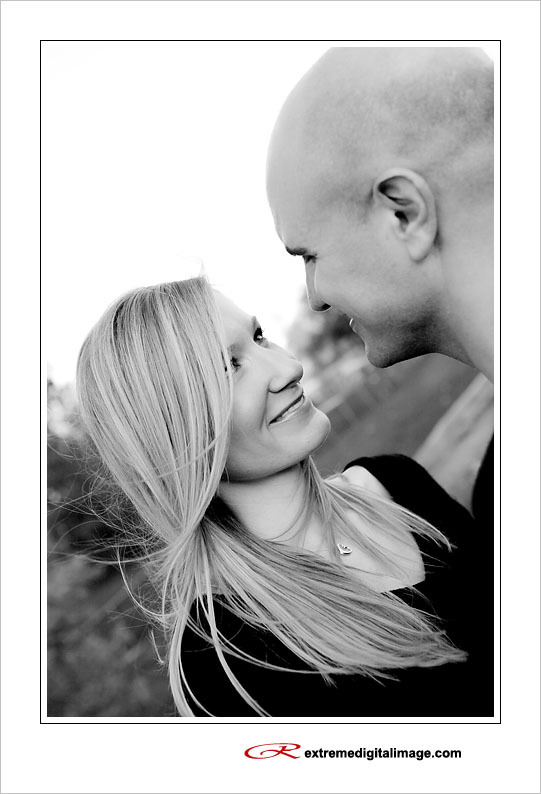 I met Andy & Emily last summer when Amy and I photographed Andy’s surprise wedding proposal in Chicago. 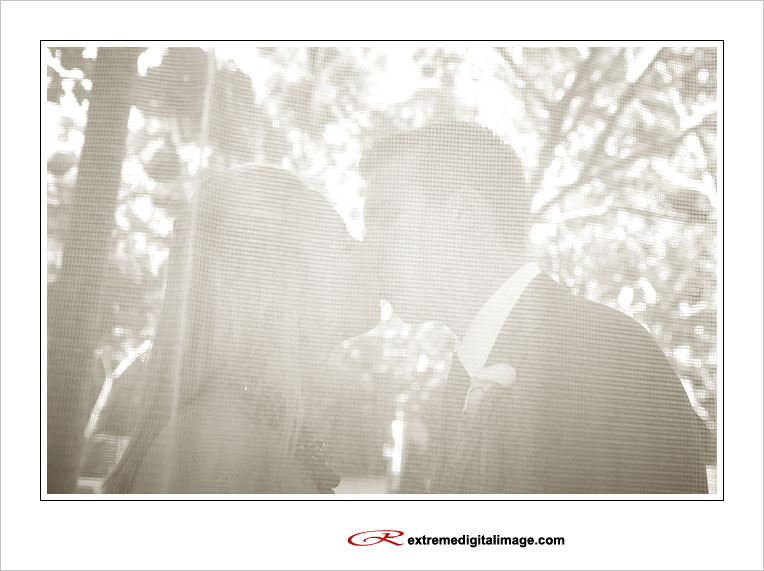 Their wedding was both beautiful and elegant. 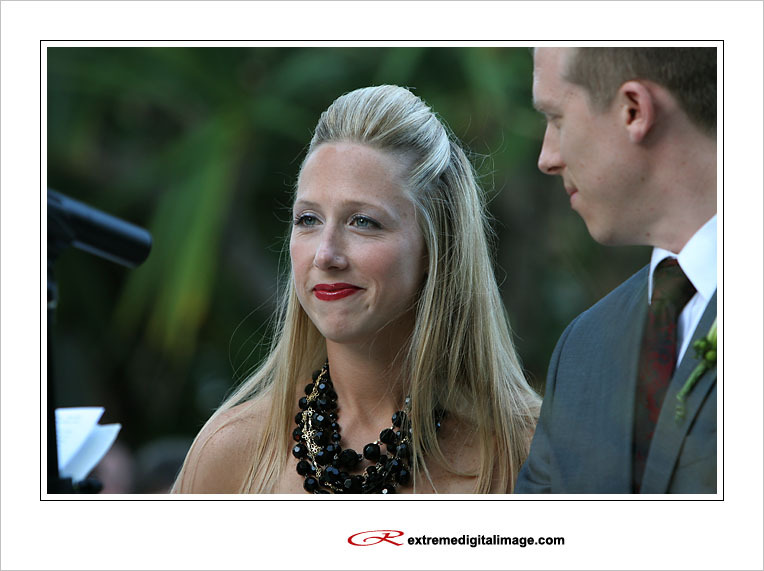 Congratulations and thank you for having us out to photograph it! 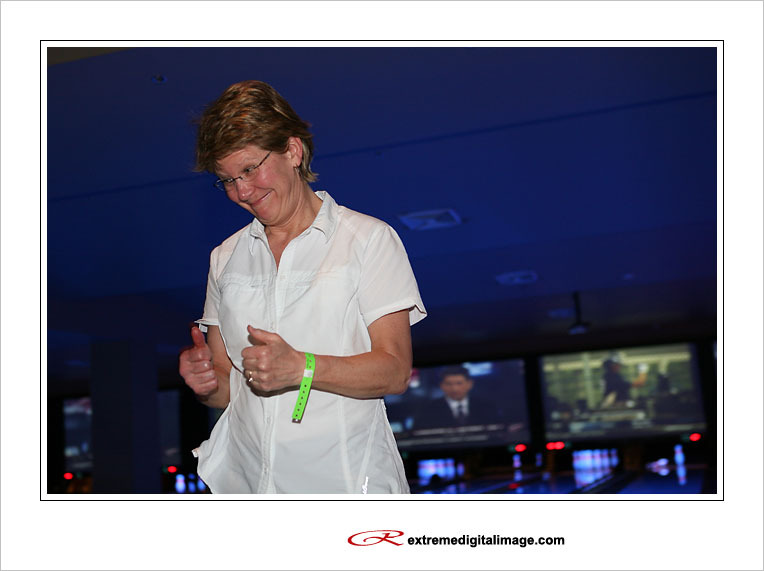 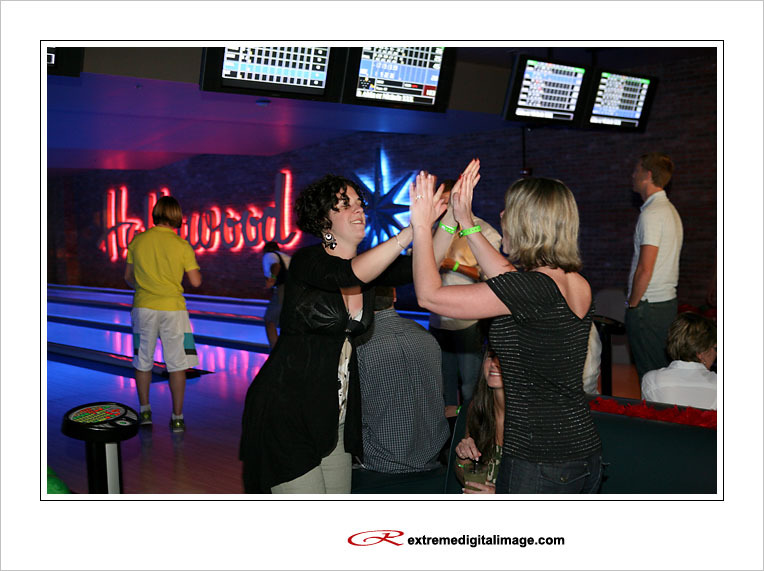 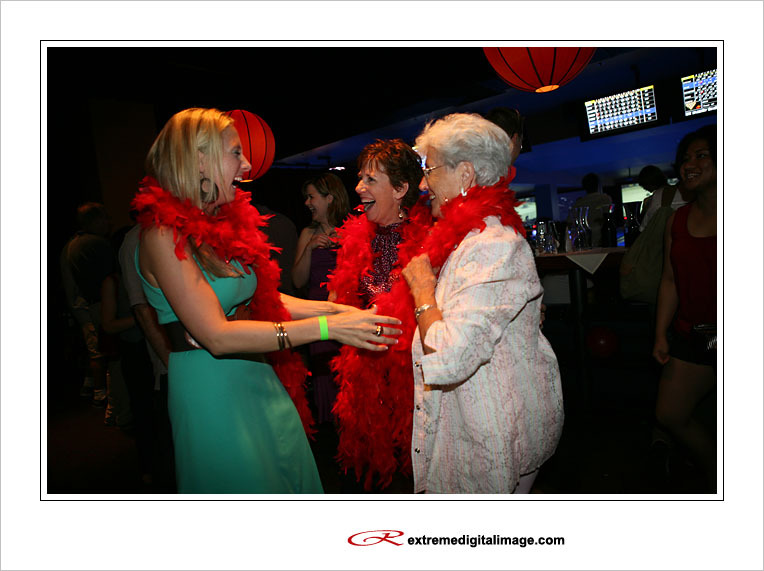 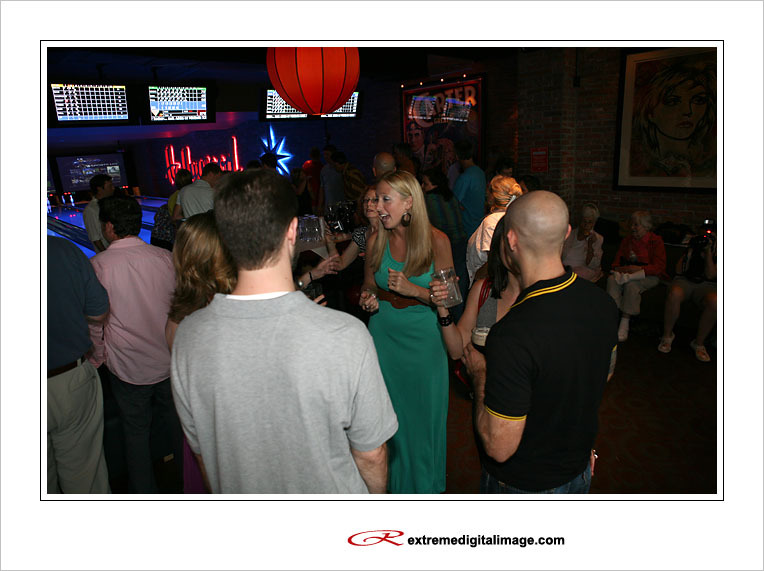 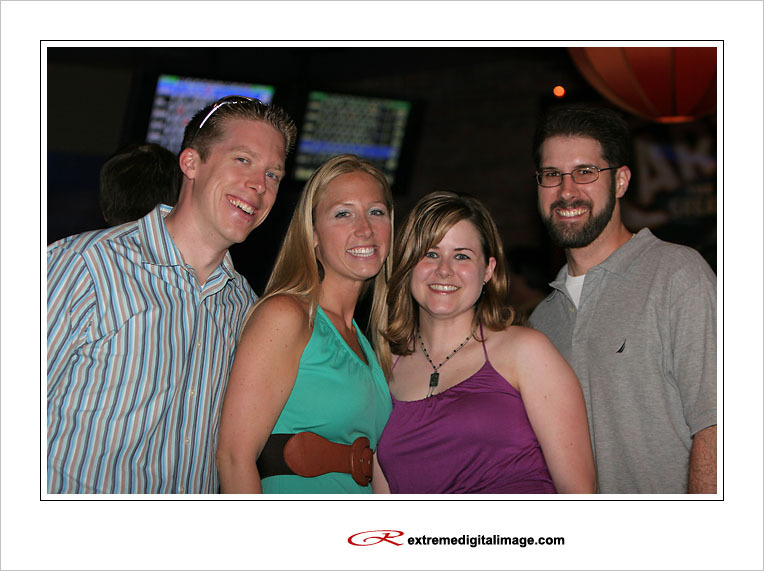 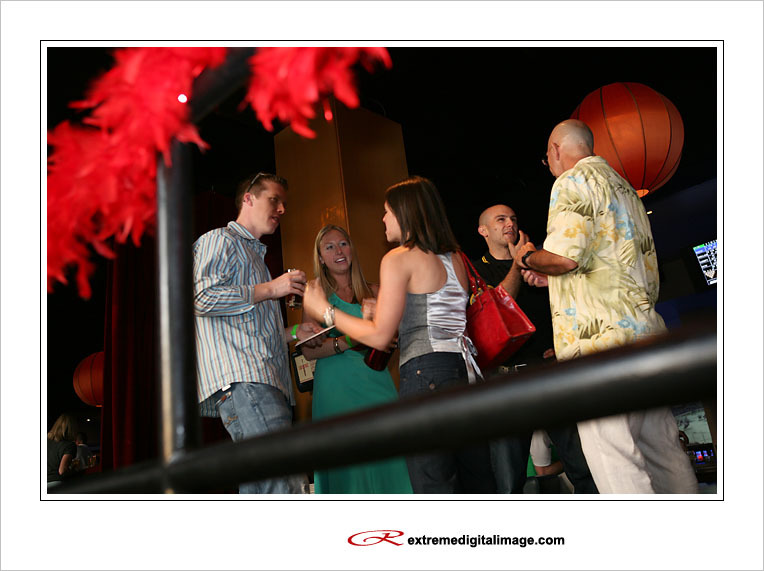 The prelude to Andy & Emily’s South Beach wedding was a night of food, drinks, and fun with family and friends at South Beach’s upscale Lucky Strike Lanes. 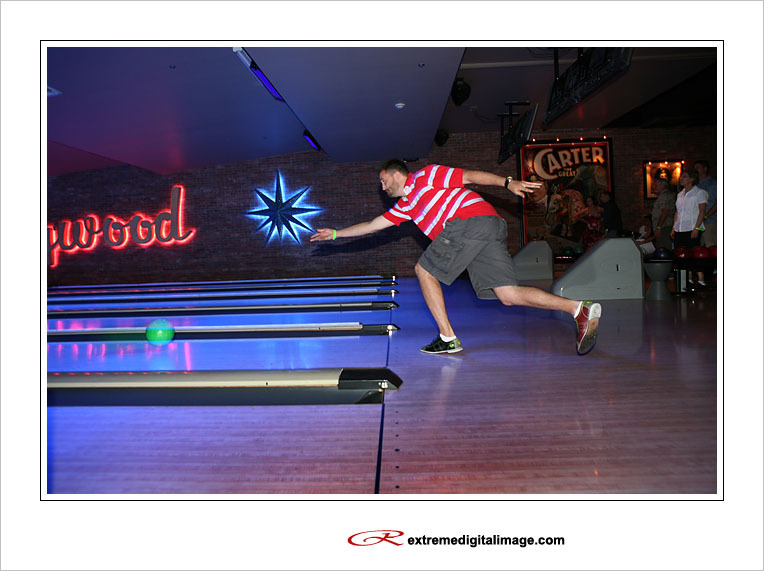 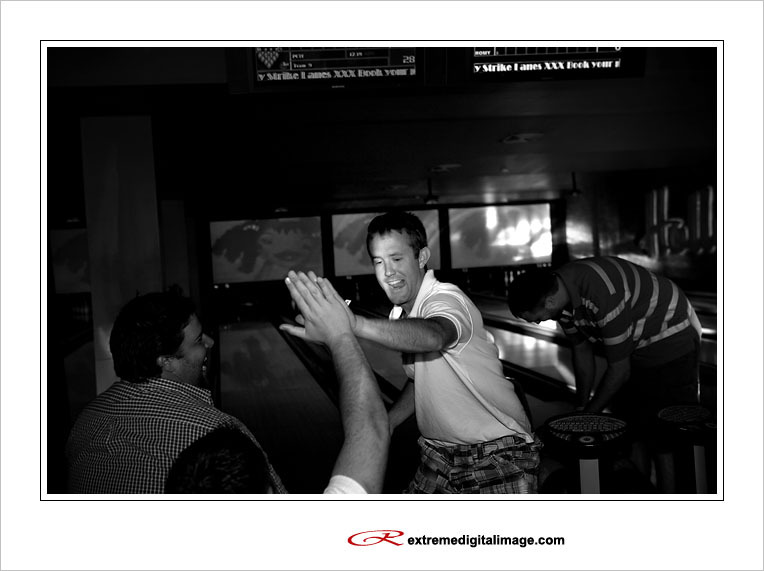 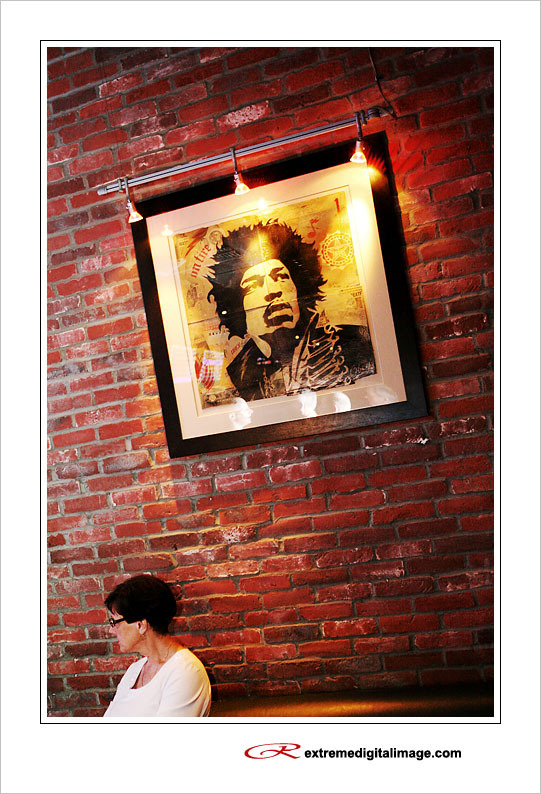 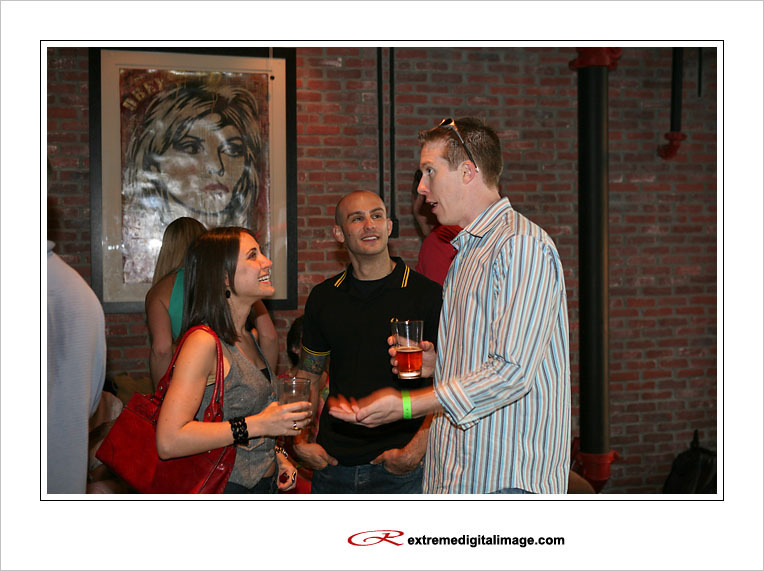 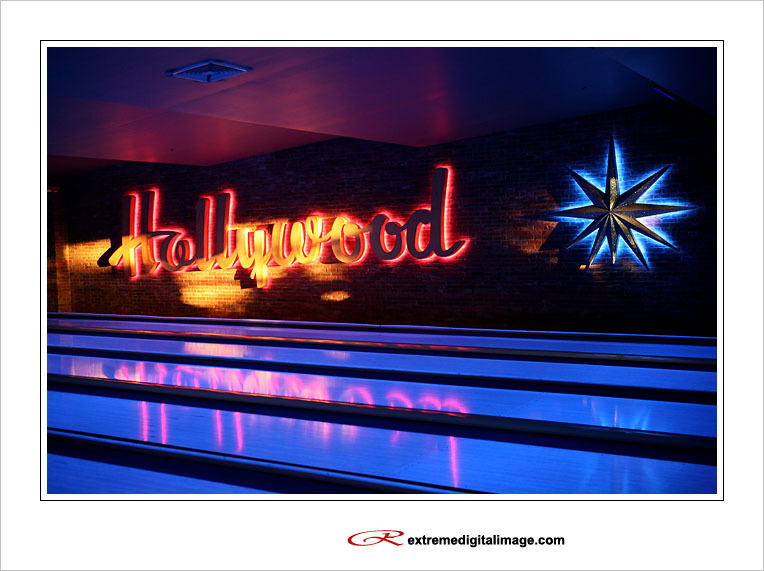 Unlike the typical bowling alley Lucky Strike has a hip ambiance with its modern decor and artist showcase. 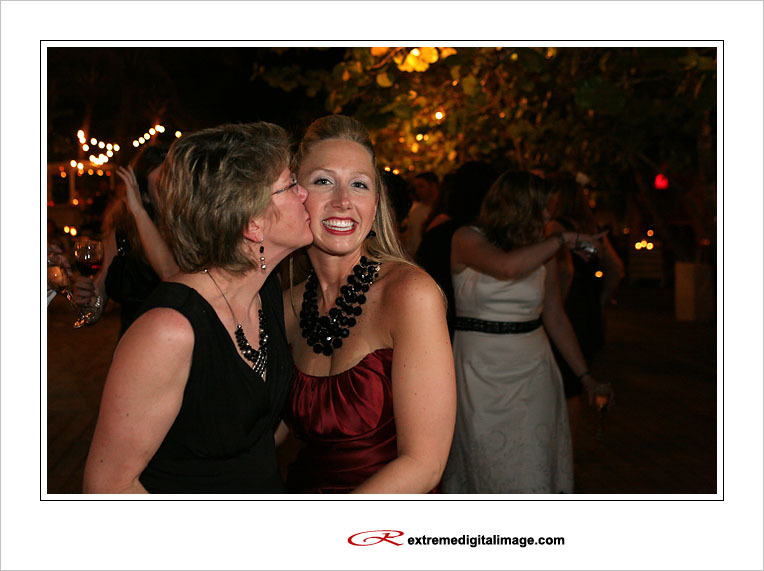 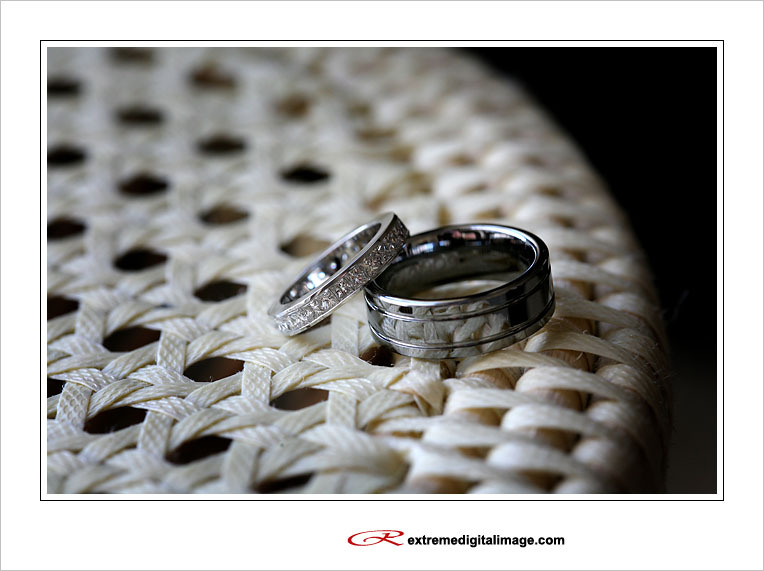 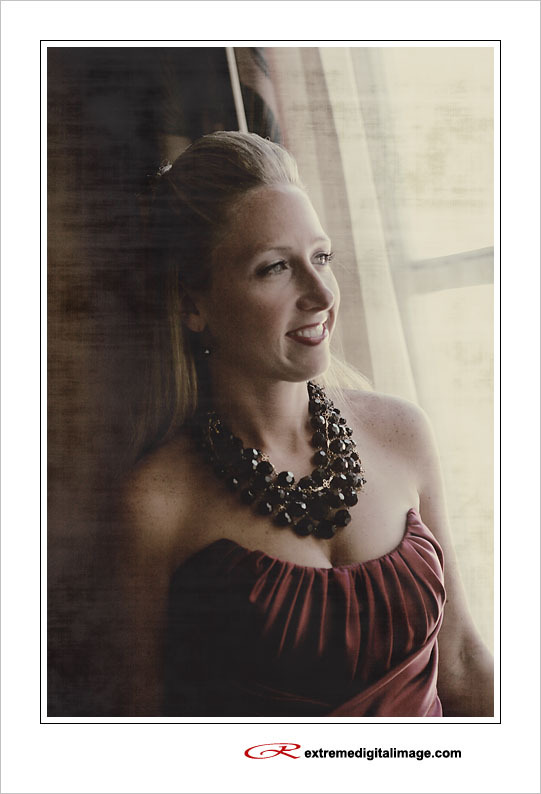 Check back in a few days for some images from their really fabulous wedding.